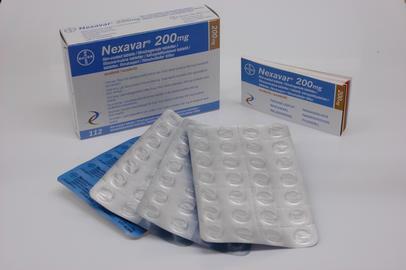 Nexavar is a cancer (chemotherapeutic) medication. Nexavar interferes with the growth of cancer cells and slows their growth and spread in the body. This medication is used to treat kidney or liver cancer. 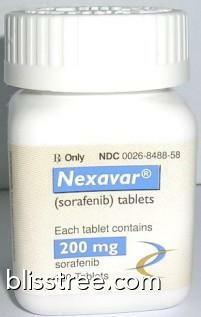 Sorafenib stops or slows the growth of cancer cells (tumors). It also works by slowing the growth of new blood vessels within the tumor.